Submitted by Jason Horton on Aug. 19, 2016..
Fender's CF-60 is a variation of their popular CD-60 but with a slightly smaller Folk body instead of a Dreadnought body. The slightly smaller Folk sized body was appreciated by those who bought this as a beginner or student guitar. 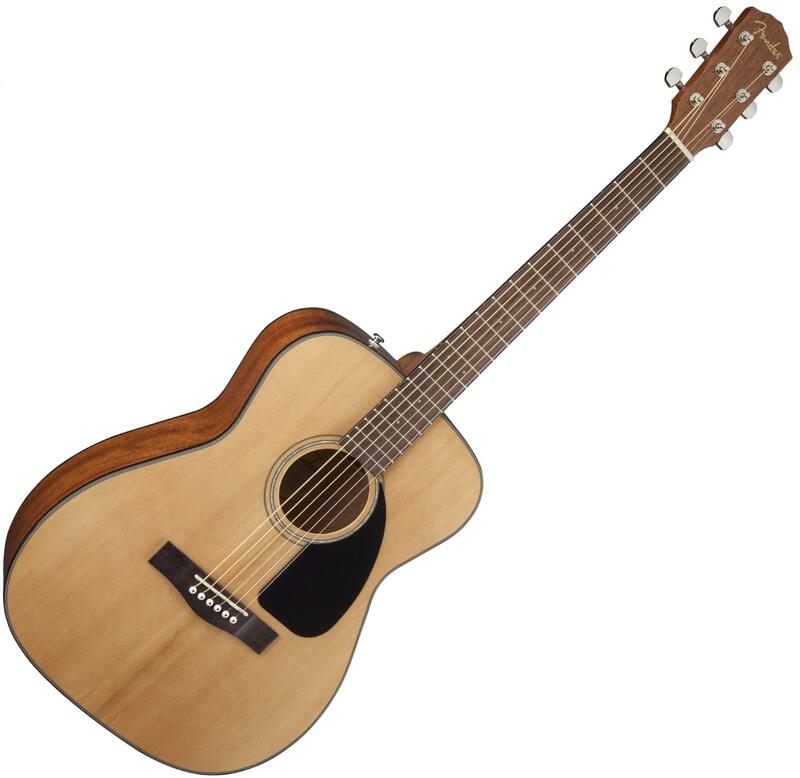 There were a number of experienced guitarists who said this was the best guitar they've played in this price range. There were no consistently reported negatives other than a few people who mentioned that it's not as loud as a dreadnought. This guitar is well suited to younger players and older guitarists with shorter arms.